Keep Moving Keep Talking. 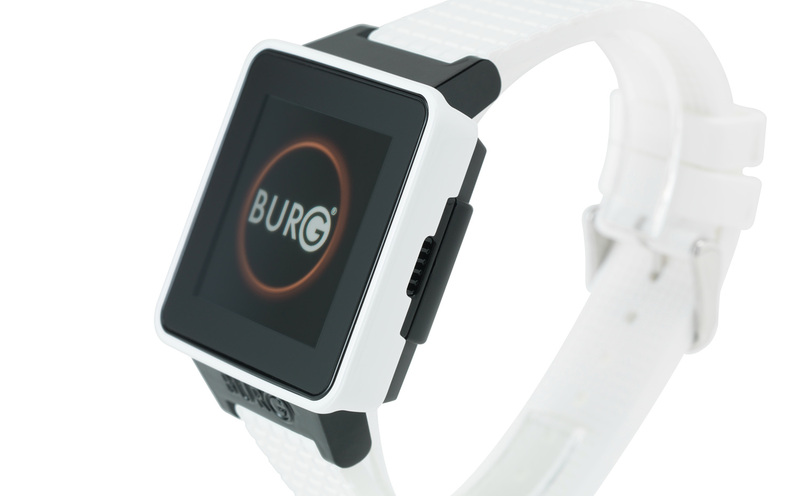 Burg Smart Watch Phone on your wrist.BURG prides itself as the pioneer of smart watch phones thats uses its own SIM card independently. 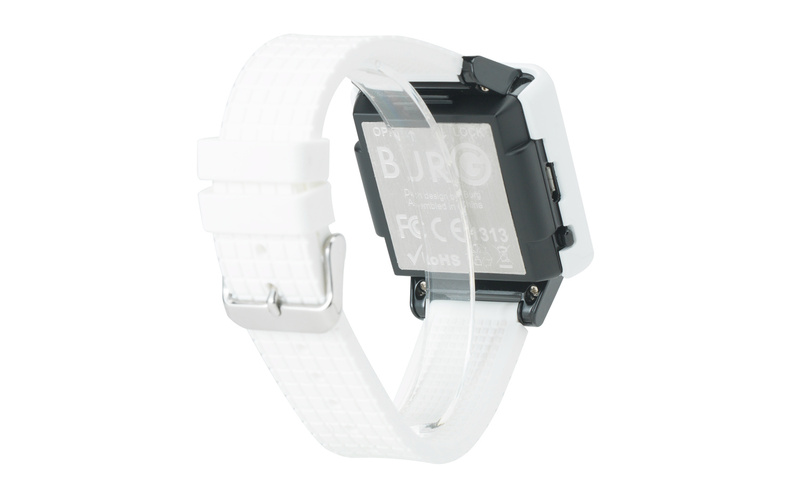 Keep moving and keep talking with Burg Smart Watch Phone on your wrist. 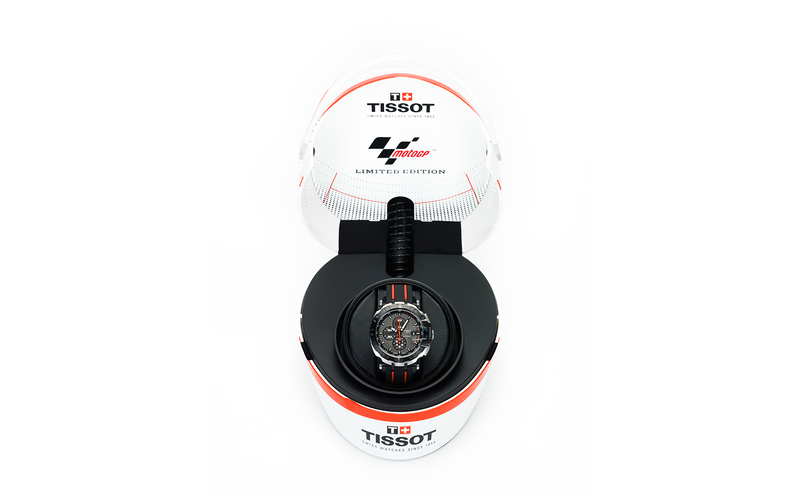 This 2014 limited edition is limited to 3,333 pieces worldwide.